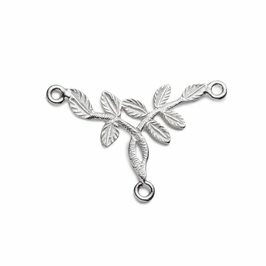 We fell in love with these sterling silver branch connector links as soon as we saw them! 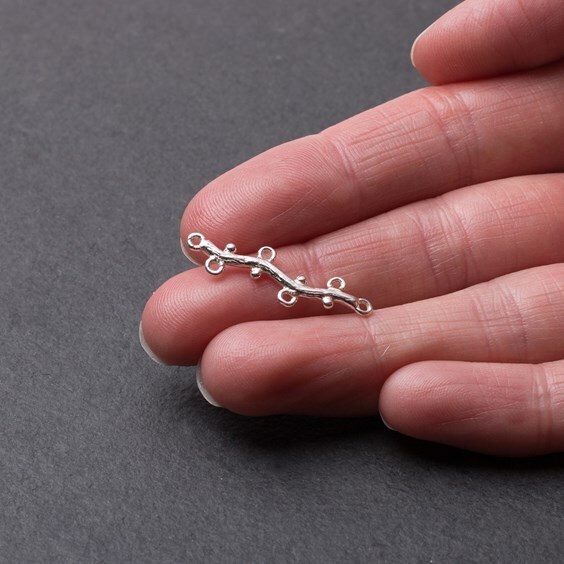 The link is 28mm long with closed loops on each end and then two offset loops along each side. 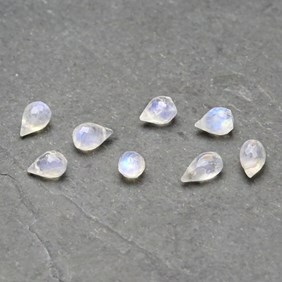 This means there are six loops in total although if you wanted to you could snip off any you do not want with side cutters (being careful to file or sand off any sharp edges left behind). 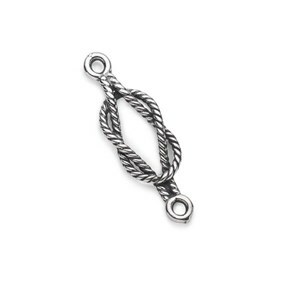 These versatile connectors can be used vertically as pendant or earring drops or horizontally on necklaces or bracelets, depending on your design. 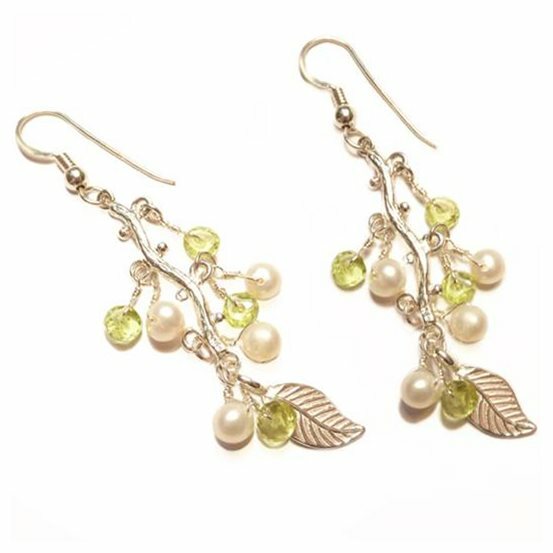 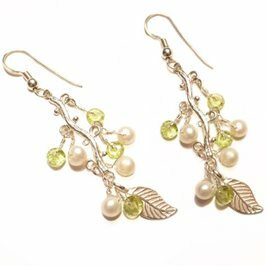 They look great with wire-wrapped gemstone beads or briolettes attached to the loops or use some of our gorgeous sterling silver bird and leaf charms attached for a whimsical 'back to nature' look. 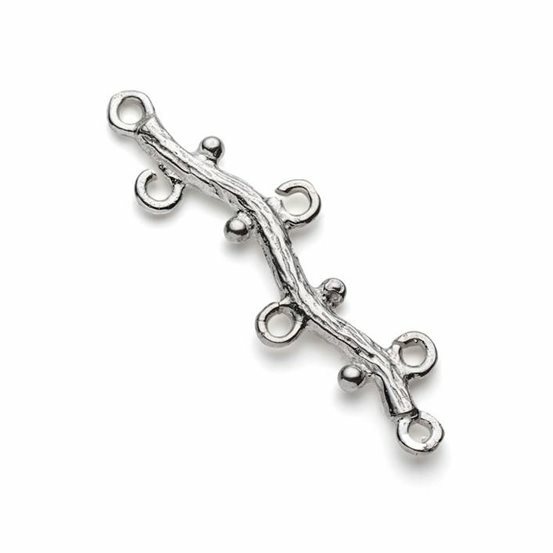 The bark markings carry on all over the piece so if you want them to swivel the texture will show on both sides.